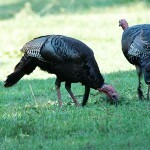 Wozniak believes many turkey hunters walk off and leave close-by toms, because the hunters never hear them gobble. 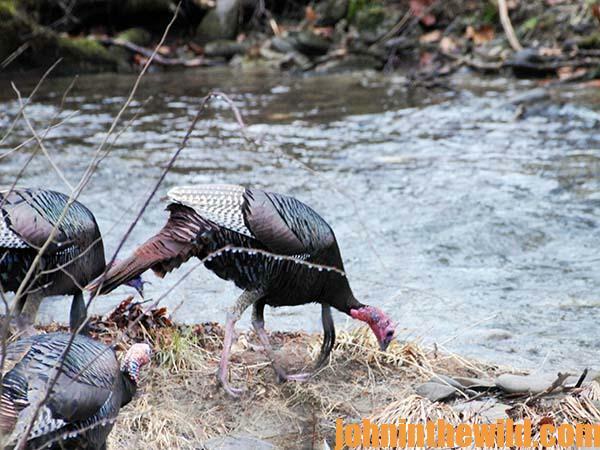 When turkey hunters discuss bagging gobblers, they talk about calling the turkeys. 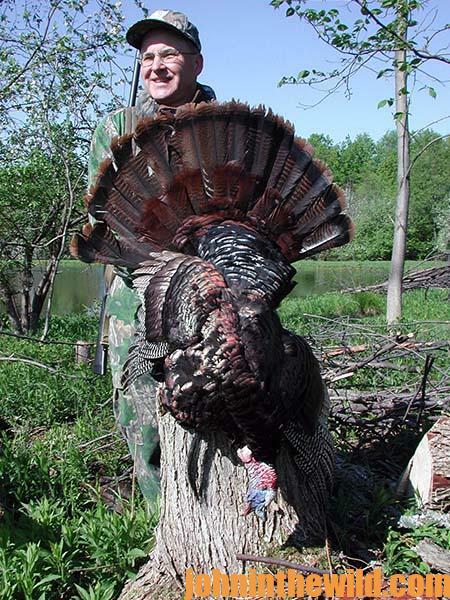 However, Wozniak suggests you learn to hunt a turkey first and rely more on your hunting skills than your calling skills to take a tom. 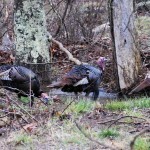 “One of the biggest mistakes most turkey hunters make is they don’t anticipate what the turkey will do before the turkey does it,” Wozniak explained. 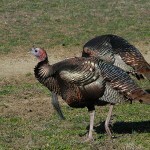 “Instead, they react to what the turkey does after the bird already has committed himself to go one way or the other. 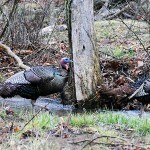 If you’re a good woodsman and hear a turkey gobble after you call to him, you’ll anticipate where that turkey will go, what he’ll do, and where you should be to intercept him. 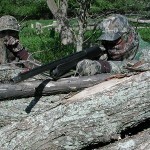 You won’t just sit down and call the bird to you. 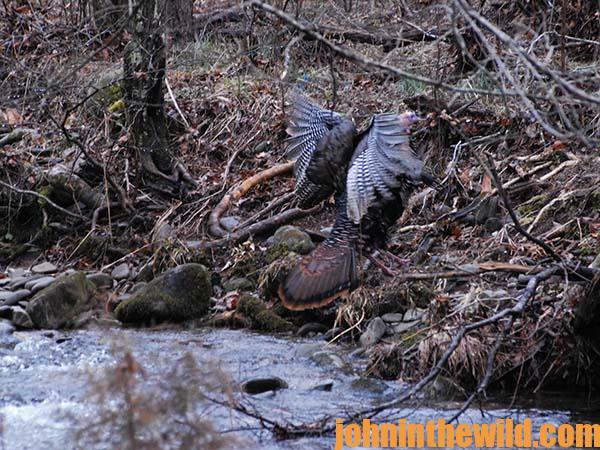 Your chances for bagging a gobbler will be much greater too.” By knowing where a turkey naturally wants to walk and the kinds of places a turkey won’t move through, you can take a stand in a section where the turkey most likely will come, even if you don’t call to him. 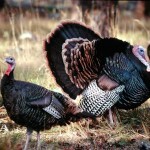 To get John E. Phillips’ eBook, “The Turkey Hunter’s Bible,” click here.